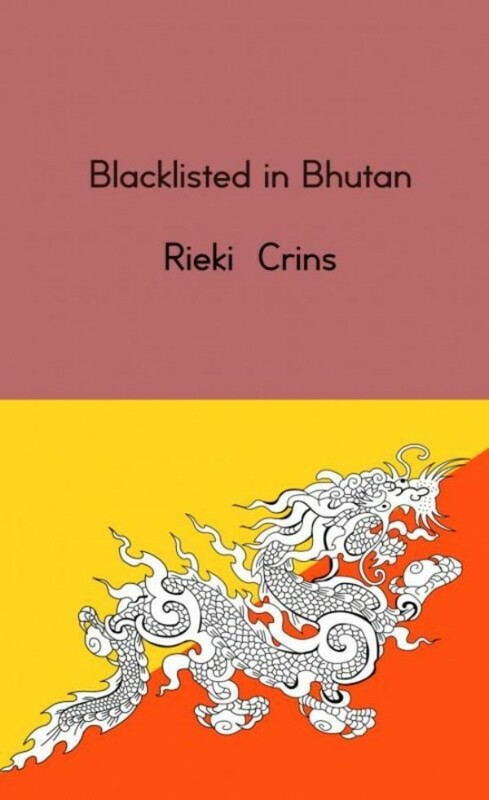 Rieki Crins Ph.D tells the poignant and heart breaking story of her life long love affair with the little-known kingdom of Bhutan. When a young Rieki Crins first set foot in the little-known Buddhist country of Bhutan, long before it was called the@ "happiest country in the world", she knew her heart had found a place to call home. She volunteered to do research work in the remote and relatively untouched village of Tsachapu. For an anthropologist like her, it was once in a lifetime opportunity. A nudge from Mother Fate herself. This would be the beginning of a 27-year love affair with Bhutan. But Bhutan was changing, like all things subject to time. Like the fast-spurt growth of late bloomer, it transformed itself from an idyllic little kingdom to a country that was catching up with the rest of the world, and this had some unintended effects. During the final years of her involvement with Bhutan, Rieki set up a foundation in Bhutan to help teenagers acquire real-world skills. It was a dream come true. Pleasant dreams often have a way of metamorphosing into horrible nightmares. Somewhere in the background, Rieki was beginning to make powerful enemies.